After discovering the benefits of complementary therapies and inspired to pursue a career in this field, Emily studied BSc (Hons) Health Sciences: Complementary Therapies at Westminster University in London. 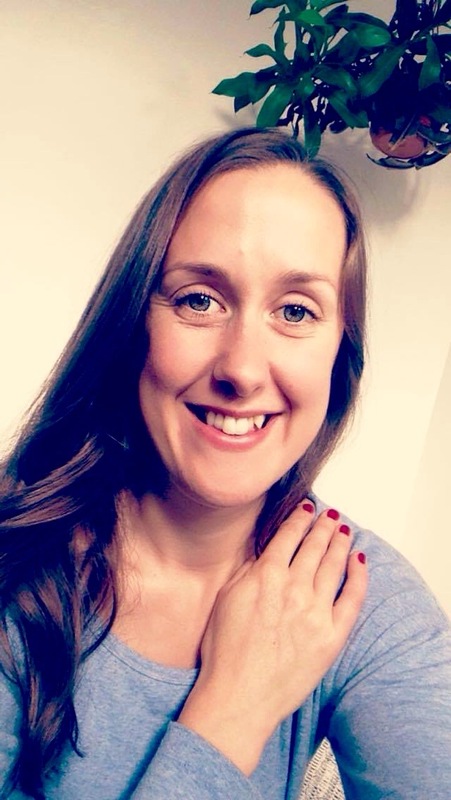 With 10 years of experience, Emily has worked at Westminster University Polyclinic, Women and Health Centre in London, an events Masseuse within casinos, offices, care homes & poker championships. Emily now offers treatments in a warm Eco Home in Montpelier, Bristol and in Salwayash near Bridport, Dorset. Mobile treatments are available within care homes, offices and for Reflexology treatments. I love to support people who are stressed out and need a bit of time out. You may have a niggling injury or muscular restriction, or you may want to improve your posture, or just love a bit of a pampering with gorgeous smelling natural skin care products. From the moment you walk through the door, throughout the treatment and after you leave, I am totally present and focused on supporting your health with all of my mind, speech, qualities and activities. I receive direct support in mind and body relaxation and that ripples out and brings calm & good cheer to people I meet too. My aim is to relax and support you and being a multi skilled therapist there is an array of treatments I can benefit you with. Emily’s calming nature instantly puts you at ease not only was it the best foot massage I ever had, she plays this calming music. Definitely recommended for anyone needing some relaxation & TLC. Wellness can be experienced differently and we can all discern how to take the best care in each moment. Sometimes we also need a bit of a nudge too as can forget about caring for ourselves with our busy lifestyle.